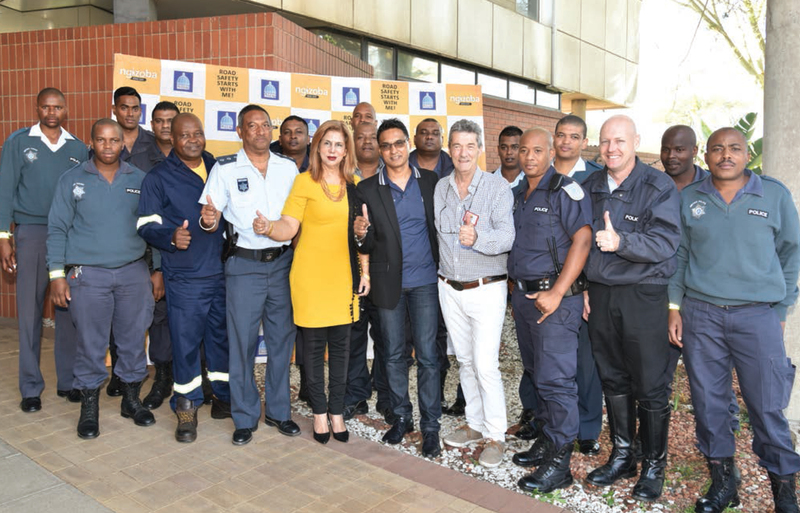 Deputy Mayor of eThekwini, Fawzia Peer stands among a group of local traffic officials when she visited the Brake and Tyre Watch event on the first Training Day. 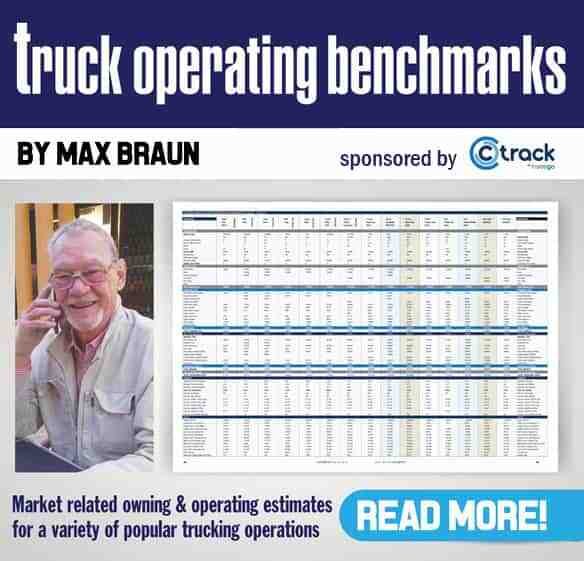 Fourth from the right is Patrick O'Leary, Editor of FleetWatch magazine. Says O'Leary: "Support from the top echelons underlines the importance of this project - we appreciate the time given by the Deputy Mayor as an important contribution to the road safety initiatives undertaken in the city". There is something just so warm and special about seeing people rise to the occasion and absorb information intended to help them improve their knowledge and enable them to perform their job function better. Equally special is the enthusiasm and passion put in by expert trainers who interact with their audience in such a way that the learning environment becomes a vibrant place of camaraderie and excitement. Such was the first day of training in the Brake & Tyre Watch exercise conducted recently in KwaZulu Natal when the Brake & Tyre Watch team took to training another 80 plus officers from the EThekwini Metro Police. Making it extra special was the fact that the Deputy Mayor of EThekwini, Councillor Fawzia Peer, took time out of her busy schedule to officially open the proceedings with an encouraging message of support – both for the officers as well as the Brake & Tyre Watch project as a prime initiative that is making a huge difference in the road safety arena. She pointed out that evidence of this difference was given via an exercise conducted on May 9th by the Metro police and eThekwini Transport Authority officials as part of the United Nations Global Road Safety Week. 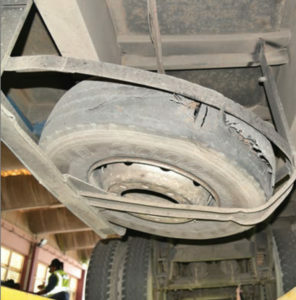 On this day, a heavy vehicle road safety campaign for roadworthiness was held at the N2/M7 interchange whereby heavy vehicles were stopped and assessed while the drivers were asked to produce documentation which was checked for authentication. 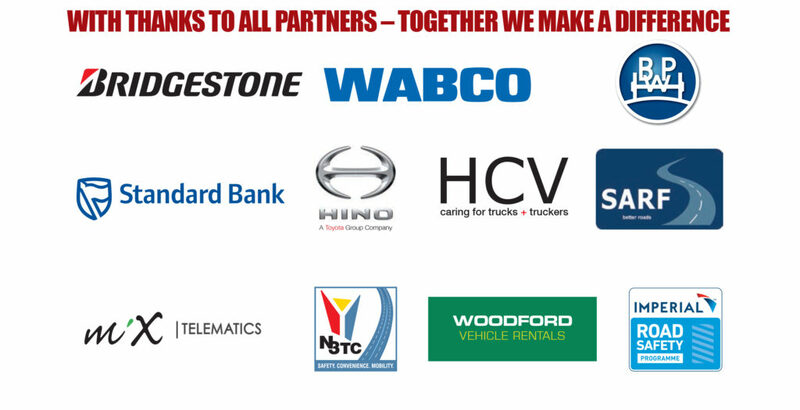 The enforcement resulted in 106 prosecutions – 11 heavy vehicles were suspended and 95 faced various charges.The success of this campaign was largely attributed to the training received by the officers from a previous Brake & Tyre Watch exercise – an acknowledgement that stands as a huge accolade to our valued partners who put so much into this project.The skeptic has asked: “But does it make a difference? Do they take the knowledge and apply it?” Well, yes, they do. Of course we would naïve to think that every officer who attends the training will enthusiastically go out and apply all the lessons learned. However, we know there is always a large core of officers who tackle their tasks with a renewed passion and commitment to road safety after the training. Spare tyre has burst … damaged and unable to be used when most needed. 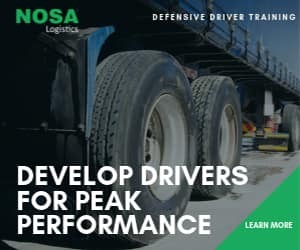 Of course, the leadership element is also an essential part of ensuring on-road implementation after the training. In this regard, FleetWatch pays tribute to the eThekwini leadership epitomised in the form of Daniel Hiralall, Chief Traffic Engineering Technician at the eThekwini Transport Authority who has an enduring passion for road safety and saving lives.He is an avid supporter of the Brake & Tyre Watch initiative as he has seen the difference it has made via improved performance of the officers who have attended the courses. He stands fully behind the personnel out on the roads and constantly encourages them to do better. 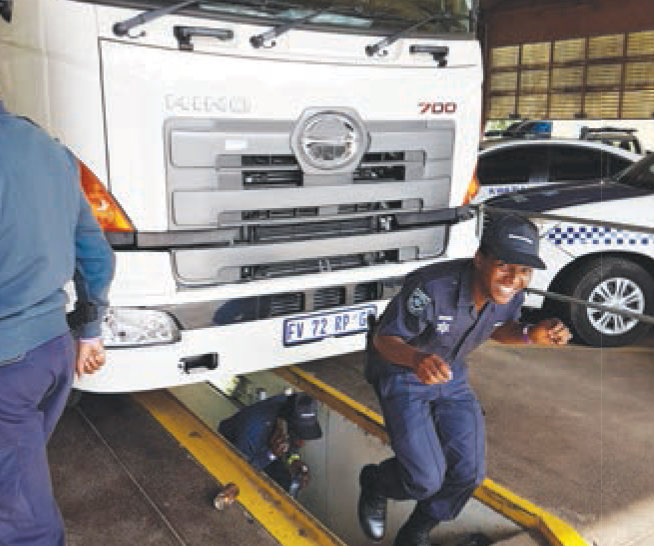 The Brake & Tyre Watch training is, in his qualified opinion, a key training initiative when it comes to empowering the city’s officers with knowledge related to the unroadworthiness of trucks. “It adds so much value,” he tells us.Among our partners, we have a saying: “If all our efforts go towards saving just one life, it will have all been worthwhile.” And we will stick to that because it could just be your life that is saved. Download the full report of the Brake & Tyre Watch Pinetown below.